Private Island Ice Cream, 14650 Gatorland Dr, Orlando, FL. 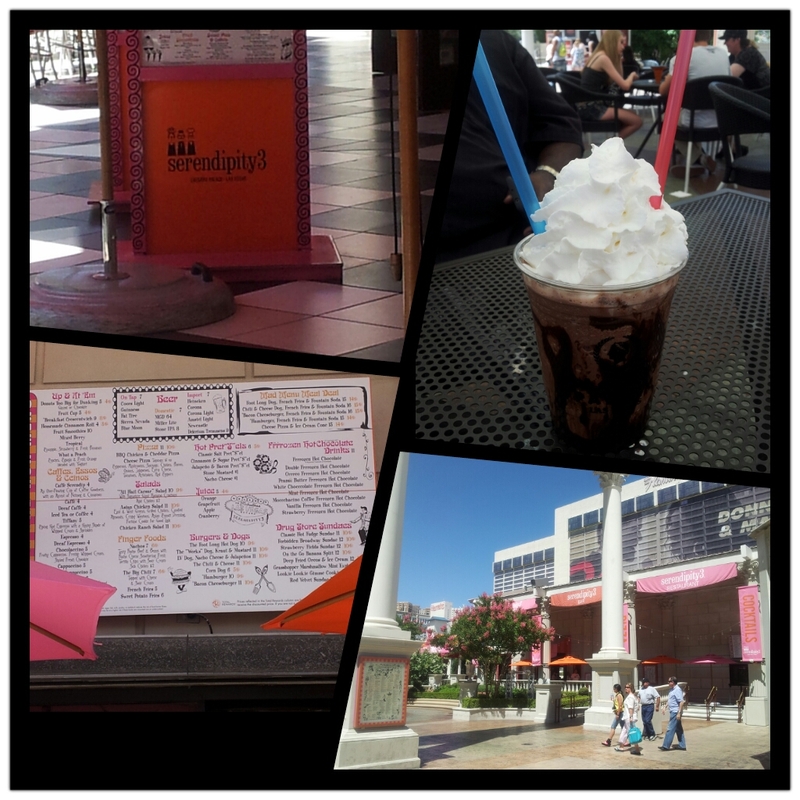 Entertainment, Science, and sweet ice cream. How much better could that get?! Throw in homemade ingredients, that’s how! Private Island Ice Cream has it all. With a plethora of flavor combos to choose from, the ice cream is made from scratch right in front of your eyes with liquid nitrogen at a subzero temp of -321 degrees F. Private Island (formerly Pure Magic) was the first in Florida to introduce liquid nitrogen ice cream back in 2007. I ordered chocolate ice cream and added in their homemade caramel and M&Ms. 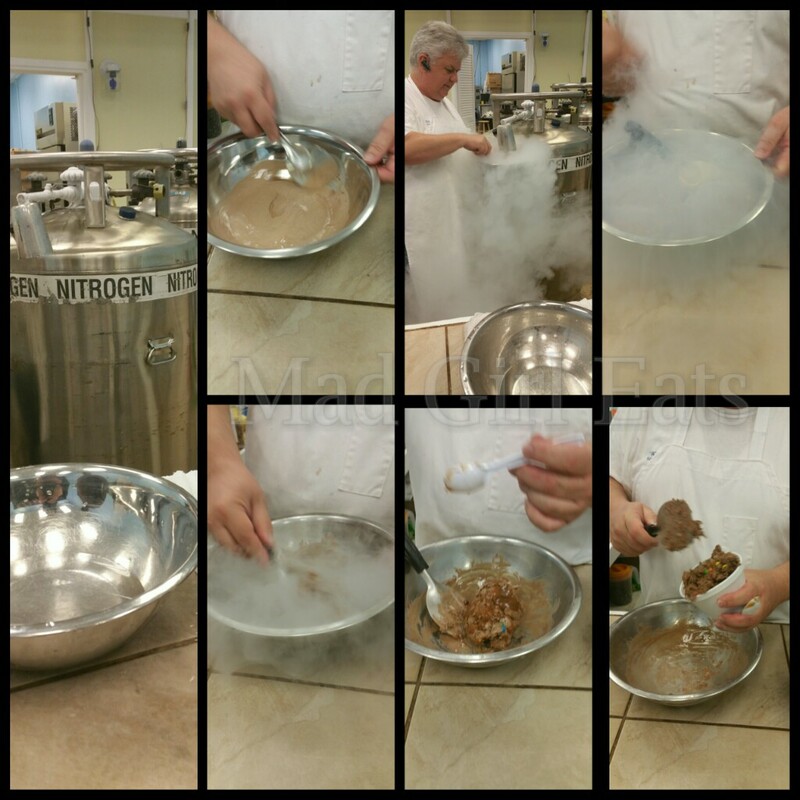 It is pretty interesting to watch this liquid being whisked and squirted with nitrogen, whisked some more, a bit more nitrogen, thickening….adding the goodies, and WALLA! This sweet, richly decadent, extreme flavor, hardened and made to perfection. You order a cup and receive a generous amount of ice cream. Super heavy, intense, did I say rich? Yep, very rich. Wow, just wow. Nice experience. Located across the street from Gatorland on South Orange Blossom Trail, in the Hunter’s Creek neighborhood. Hours: Sunday – Thursday 1:00pm to 9:00pm, Friday – Saturday 1:00pm to 10:00pm. 4.75 out of 5 very cool treat points. AH-MAZ-ING! 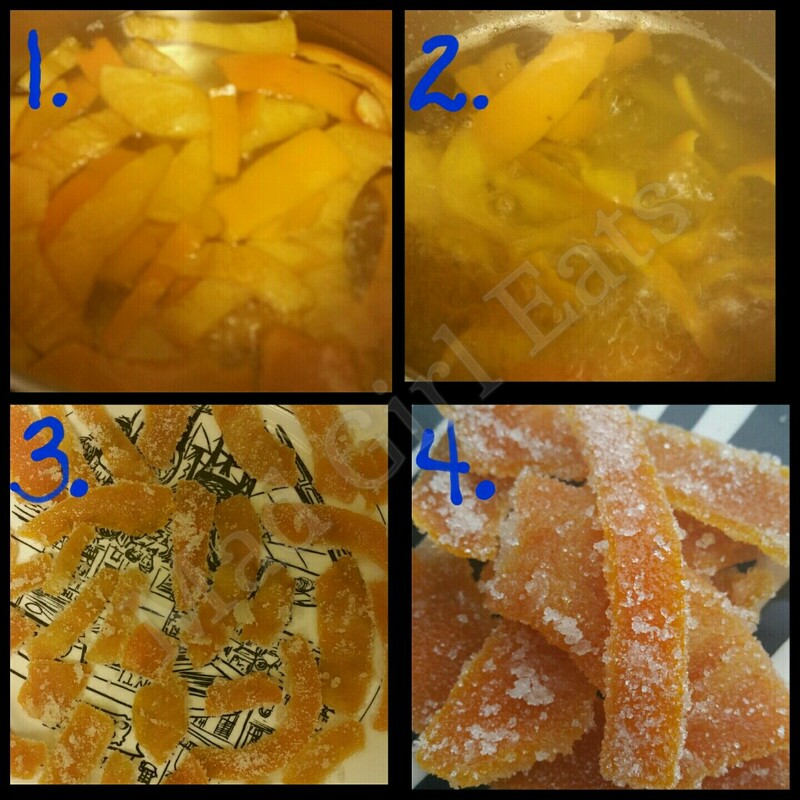 If you want to do something different and interesting for use in drinks, decorative touches, or plain old fun for your sweet tooth, this recipe if easy and a goodie to have in your repertoire. The original recipe is from The Chew. After you peel your orange…I usually cut off the ends, then cut three wide slices. Super easy to eat, and less messy. Take a paring knife to your peel and gently cut away the bitter pith from the peel. Please take it slow so you don’t cut your fingers! I then take a zip lock bag and start accumulating enough peel to make it worth my while, 5 or 6. Step 1: Blanch the orange peel in boiling water for 15 minutes. Rinse with cold water and put in a cold water bath. Step: 2: Make Simple Syrup. 1 cup water and 1 cup white granulated sugar. Bring to boil in med saucepan, add blanched orange peel to syrup, turn down heat and simmer for 45 minutes. Carefully take out peel with tongs and gently tap off excess liquid. Step 3: With granulated sugar in a shallow bowl, roll peel in sugar to cover. Lay peel on a plate to dry completely. Turn over so both sides get air-dried. The longer the better. Step 4: Enjoy! They will taste like the old fashion orange slices in the candy section! Store in an air-tight container. P.S. Eating straight, too much gave me a little numb feeling in my mouth. Just to warn you. Mad Girl Eats the BEST German Chocolate Cake. Ever. C. Adams Bakery, 400 N. Water St, Milwaukee, WI. Tucked into Milwaukee’s Third Ward Public Market, is C. Adams Bakery. A blissful haven for those of us addicted to sweets. C. Adam’s has an incredible size case, full of homemade delectable baked goods. Cookies, bars, pies, muffins, gooey sweet bread, cakes…I think you get it. I was so mesmerized, I couldn’t decide which dessert to treat myself to! The smartest decision was to choose the one I rarely see available back home. In my case, it was German Chocolate Cake. In Florida, we can readily find Tres Leches, but hard pressed for German Chocolate anywhere. Standing four gorgeous dark chocolate layers high, and separated by layers of thick luscious pecan and coconut frosting, this cake was a sight to behold. I had just finished a wonderful late lunch, so I took a slice to go. I made it 3 blocks back to my car, but I couldn’t wait another second to try just a bite. OH EM GEE. One bite, two bites, three bites, four bites…ok, needless to say, the piece of heavenly cake did not make it home. So rich, so decadent, so freaking unbelievable. Ultra moist and dense cake with fantastic deep chocolate flavor. The frosting was divine, as you could taste all of its finest components of brown sugar, vanilla, pecans, and coconut. I haven’t gone bonkers over cake in a long time. C. Adams Bakery’s German Chocolate Cake, is one of the best cakes I have ever had. Stop and get a slice…or a whole cake as soon as you can, it will make you swoon….and super happy. You can thank me later. 5 out of 5 An extreme German Chocolate dream! The Harry Waugh Dessert Room, 1208 South Howard Ave, Tampa, FL. Inside Bern’s Steak House. Bern’s Steak House is notably one of the best Steakhouses in the nation. 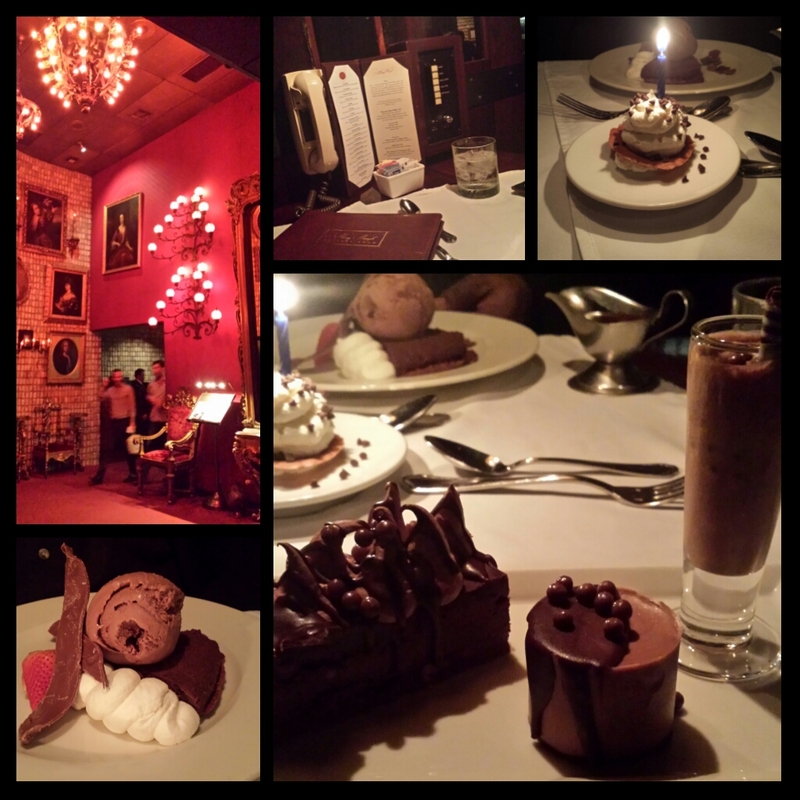 On the second floor of Bern’s Steakhouse, is one of the best dessert rooms in the world! If you have a sweet tooth, enjoy a sugar high…or a sugar coma, or always think about dessert before you order dinner, then The Harry Waugh Dessert Room is for you! It is magic. You enter the steakhouse lobby to a 2 story entry of rich reds, mirrors, and smoldering atmosphere. After checking in (you need a reservation), you are instructed to walk through the restaurant, past the glassed-in kitchen, to the stairway (to heaven)…otherwise known as the steps to the 2nd floor. Greeted at the top, you are whisked away through wooden passage ways, noticing that every table has its own walled cubby. Ah-mazing! As I am seated, I am handed a bible sized dessert menu. Yes, it will blow your mind. Desserts, dessert wines, cheeses, …anything you ‘d wish for. On the wall is a phone with a direct line to the wait staff, and your own selection of music. Fabulous! Perusing this menu was so entertaining. I didn’t really have to hem and haw over anything, I knew going in what I wanted. Chocolate all the way, baby! I grew up with chocolate malted, not Hershey syrup, but the jar of powdered chocolate malt for milk. Bringing back sweet childhood memories, I ordered the mega Malted Chocolate Cake. It wasn’t just cake. It also came with a mini chocolate malt, and a malted chocolate mousse. Oh Mama….this was tremendous. The cake…made with Valrhona chocolate crème, dense chocolate cake, and malted marshmallow crème icing. Hold me. The malted chocolate mousse was phenomenal, but the mini chocolate malt was freaking unbelievable! I wanted more! Everything was garnished with the tiniest malted milk balls I have ever seen….and oh so wondrous. This dessert was a chocolate lovers dream. Also ordered was the Vintage Chocolate Lush Sundae. A flourless chocolate lush cake, topped with their dreamy homemade ice cream, fresh whipped cream, chocolate shavings, a strawberry and a side of hot fudge. What more could you want?! Dense, extremely chocolately, and fantabulous! Their dessert menu is overwhelming because everything looks like you want to dive into it ASAP. Whatever your after dinner treat looks like, you can definitely find something at the Harry Waugh Dessert Room that will make you do cartwheels. Hours for the Harry Waugh Dessert Room: Sun – Thurs 6:00pm to 10:30pm, Fri and Sat 6:00pm to 11:30pm. 5 out of 5 points for an exceptional experience. Food, atmosphere, staff. Perfection! Paradise Cheesecakes, 1220 Hand Ave, Suite C, Ormond Beach, FL. Winter Park Farmer’s Market, 200 W New England Ave, Winter Park, FL. Paradise Cheesecakes is the most appropriate name for these pieces of heaven. With almost 100 flavors, Paradise Cheesecakes is the epitome of happiness. If you can’t find a flavor you love in alllll that, you have a problem, my friend. The cheesecakes are light but significant, not overly sweet, and pack a punch of flavor. We all have our favorites, mine are generally more fruity, like Mandarin Orange, Key Lime, Mango, White Chocolate Raspberry. Peanut Butter Cup, Turtle, Chocolate Grand Marnier, Butterfinger all are crowd pleasers as well. I could go on, just go on their website and see what tempting choices they are offering because my mouth is starting to water. http://paradisecheesecakes.com or scan the QR above with your smartphone. I fell in lust with Paradise Cheesecakes over a decade ago on Saturday trips to the Farmer’s Market in Winter Park. The best thing? The owners, Ann and Mike Calamis have kept their product’s high quality and taste profile continuous throughout all these years! Their product line has broadened to take on even more drop dead divine desserts, and more luscious cheesecakes. You can get the cupcake size individual cheesecakes (great for taste testing 😉 or order larger for special occasions. You can’t go wrong, except you may become addicted. Ann and Mike are awesome people, making awesome baked goods. Go see them at their bakery in Ormond Beach Mon – Fri 9am-6pm, Sat 10am-4pm, or Saturday mornings at the Winter Park Farmer’s Market in Winter Park, FL. Boom shucka lucka! 5 out of 5 Big sugar smootches of paradise perfection. The Cookie Cabin, 12781 Sabino Canyon Rd, Mt Lemmon, AZ. Don’t let the name fool you, The Cookie Cabin nearing the top of Mt Lemmon (just outside of Tucson) offers more than cookies. Delectable pizza is waiting for you up about 9,000 feet. You never know what you’re going to get when you order pizza blind. When the supreme style pizza arrived at the table, I was thrilled! Thick, homemade, with copious amounts of toppings! 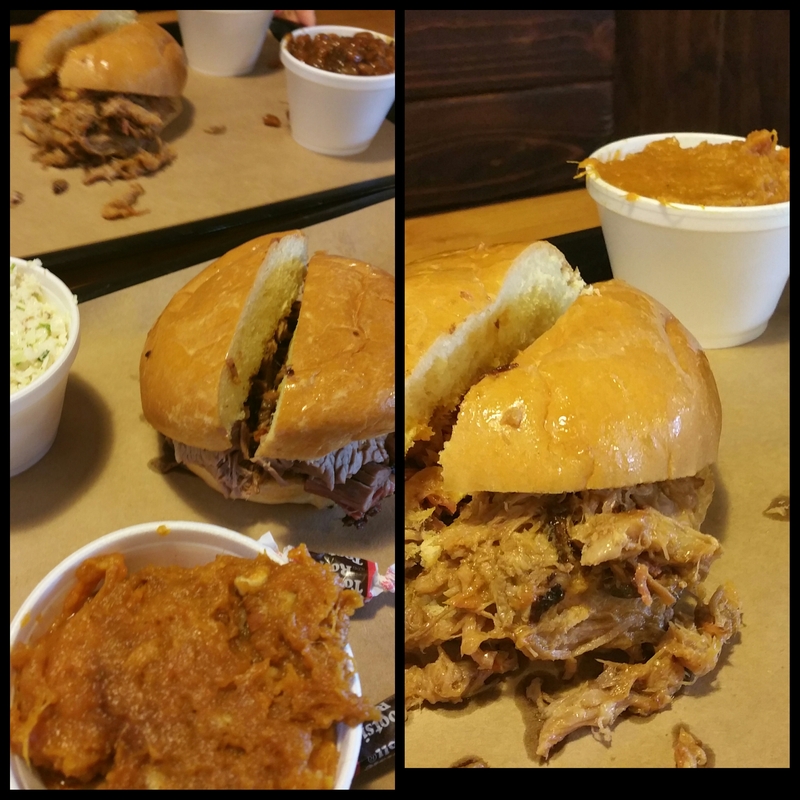 The flavors and texture were awesome. As I sat in this small log cabin, fireplace going, yummy smells baking in the kitchen, I relaxed and took in the beauty of my surroundings. 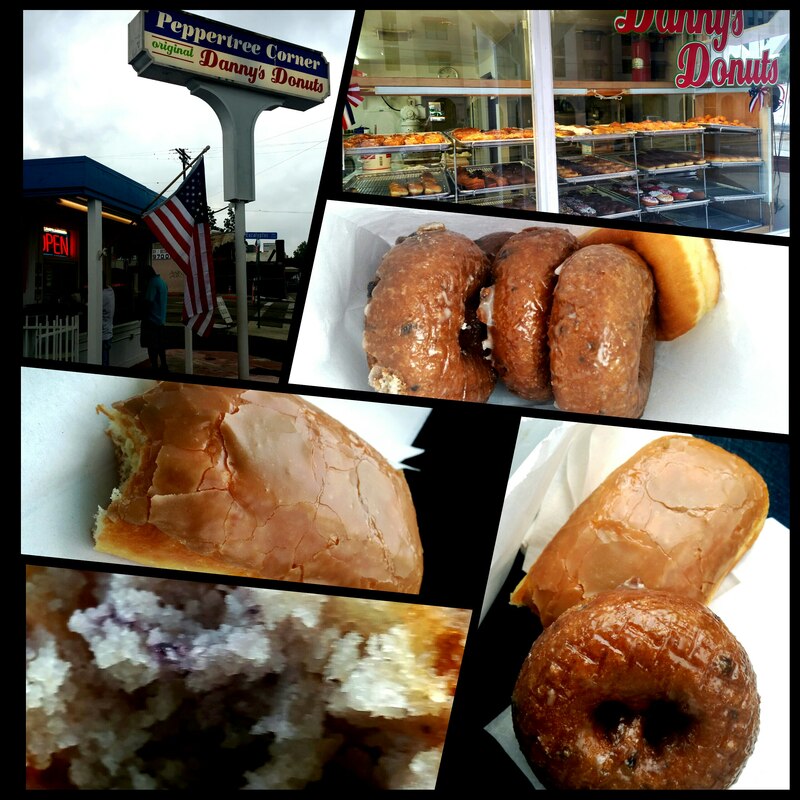 The surroundings included the great outdoors, but more importantly, the goodies indoors. Mostly, the decadent and gigantic cookies and desserts passing thru the dining room. Ooh weeee, baby! If the pizza hadn’t filled me to the brim, I would have had an intimate moment with a chocolate chip cookie. The pizza was fantastic, but save room for a freshly baked, warm cookie. It’s worth the trip up the mountain! 4.5 out of 5 smiles for miles. Serendipity 3, 3570 S Las Vegas Blvd, Las Vegas, NV. More locations around the country. Directly in front of the mega Caesar’s Palace Resort and Casino, is the pretty and perfectly located Serendipity 3 restaurant and walk-up window. Inside, a large dining area, and outside, a window to get something quick with patio seating available. Thirsty and hot, the only thing on my mind was Serendipity’s Frozen Hot Chocolate, even though Serendipity has a full menu. The walk up window had a line, but moved fairly quickly. Finally, a beautiful plastic cup of loveliness appeared with full-on whipped cream to delight me like a giggling school girl. The Frozen Hot Chocolate was rich, not too thick that you’d strain a muscle, and the flavor was undeniable. It was….the flavor of hot chocolate, in frozen form. Go figure. Truly a fabulous treat on an arid day in the desert. Pricey, but novel and when in Vegas…..you know the rest. 4 out of 5 serendipitous thumbs up!